I hope you all had a very sweet Christmas! One of my best friends shared this picture tonight that her brother snapped of one of his bee hives. I adore this photo. It called my name and told me to share it with the world, so that’s what I’m doing here. 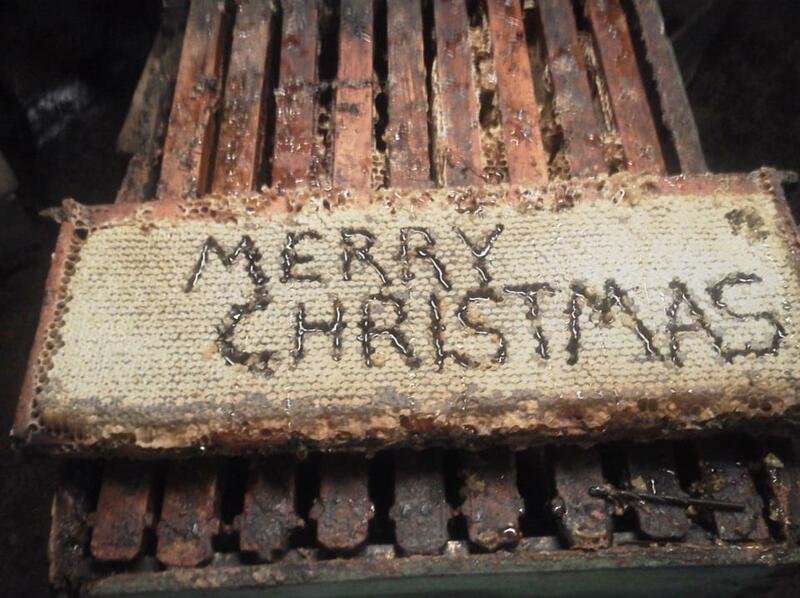 Photo courtesy of Dan Winter, Winter Apiaries, Wolcott, NY. Thanks for sharing, Marcia! Sitting here sobbing uncontrollably and missing my hometown…Wolcott, NY. Thank you, and I hope you have a wonderful holiday season. Awwww Kirby! I didn’t mean to make you cry! Have a great holiday as well, friend! how cool is that? 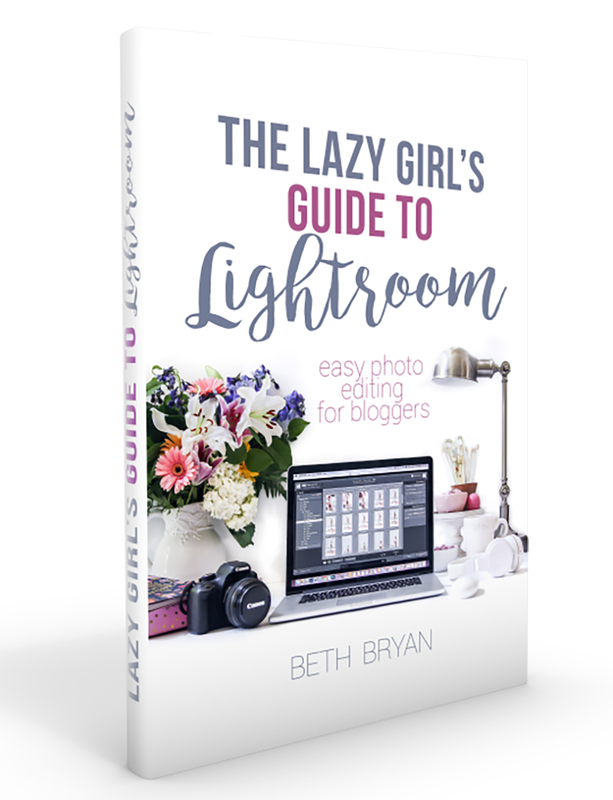 Glad you shared it — and I hope you had a wonderful Christmas Beth! I hope you had a Merry Christmas! Love the photo! It calls my name, too! What a cool photo! Your favorite justification appeared to be on the internet the simplest thing to keep in mind of. I say to you, I definitely get irked whilst other folks think about issues that they just do not understand about.